2020 presale entries open for a short time only! Check out the full gallery of professional photos by Raceatlas. Be sure to tag us in any of your snaps on social media! Are you ready for round two? 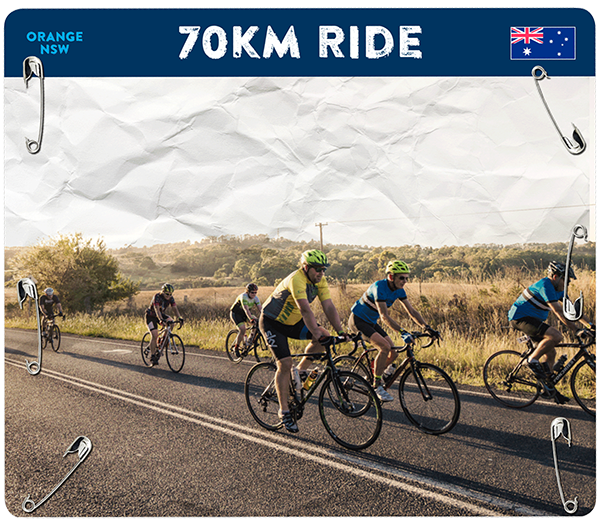 Commit to next year’s ride before Sunday 21 April to save your spot with 2019 pricing. 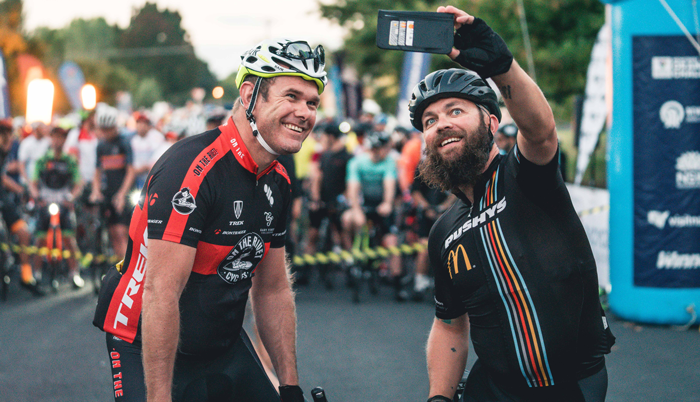 We heard some amazing stories of mateship, adversity, friendly challenges and inspiring achievements at the Newcrest Orange Challenge 2019. We would love for you to share your stories with us so that we can use them to inspire the next generation of Orange Challenge riders. 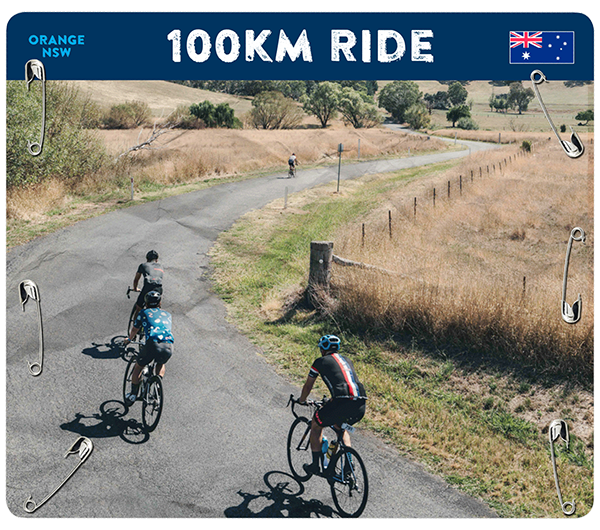 You can contact us to share your story via the link below, use #OrangeChallenge and @Bicycle_Network on Instagram and Twitter, or contact us via our Facebook page. 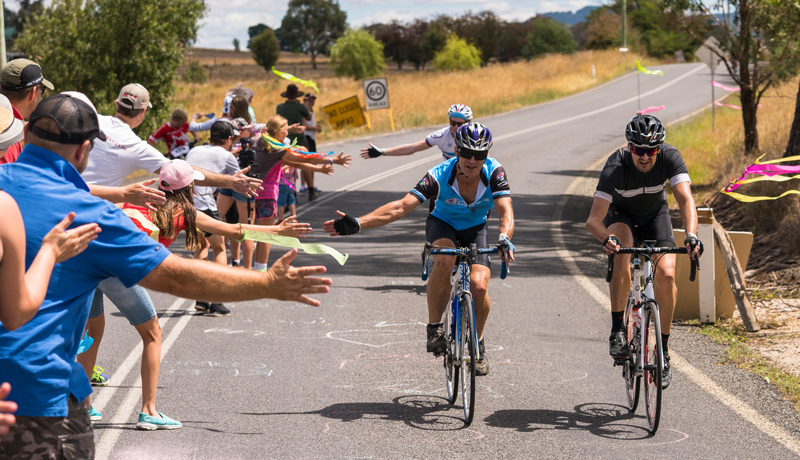 Bicycle Network will be by your side the entire way with full on-route support, including food and rest stops. 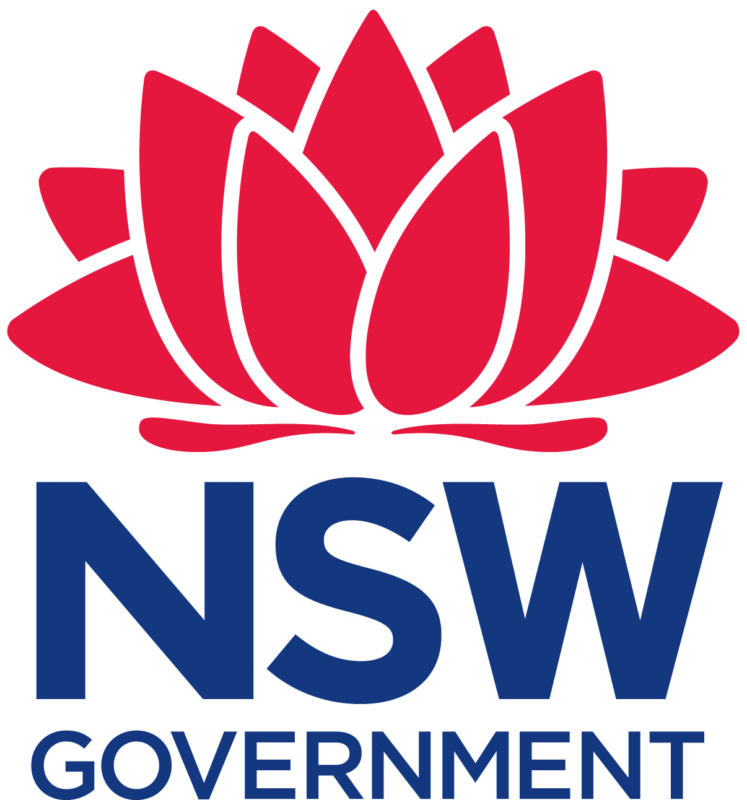 We’ll take care of everything, so that all you have to do is ride and soak up the beautiful NSW countryside. 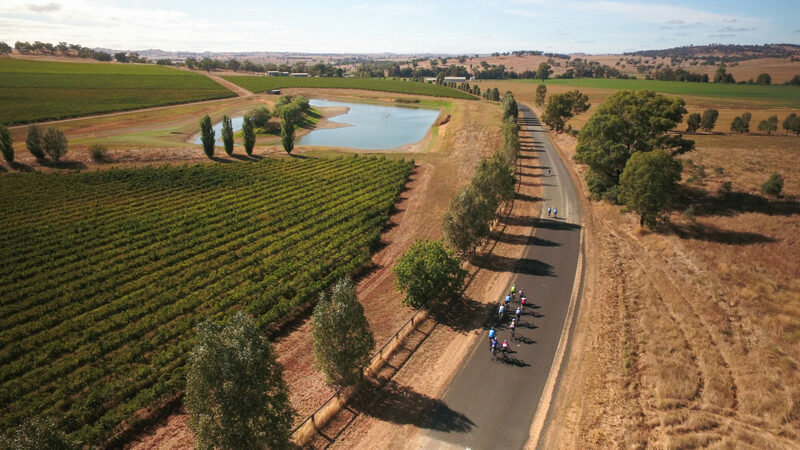 With a new event site in the heart of Orange and special family-friendly activities over the weekend, there’s something for everyone to enjoy, both on and off the bike. Check out the Visit Orange listing for the latest availability of accommodation. 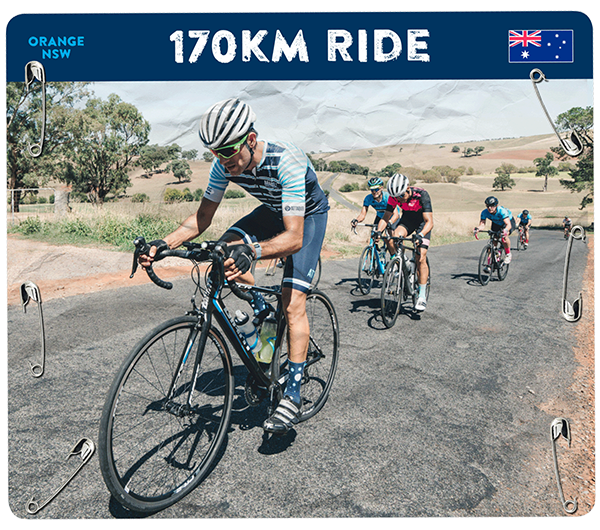 Order your Newcrest Orange Challenge 2019 merchandise online to complete your look after the ride. Get ready for the big day in March with our tips and training resources. 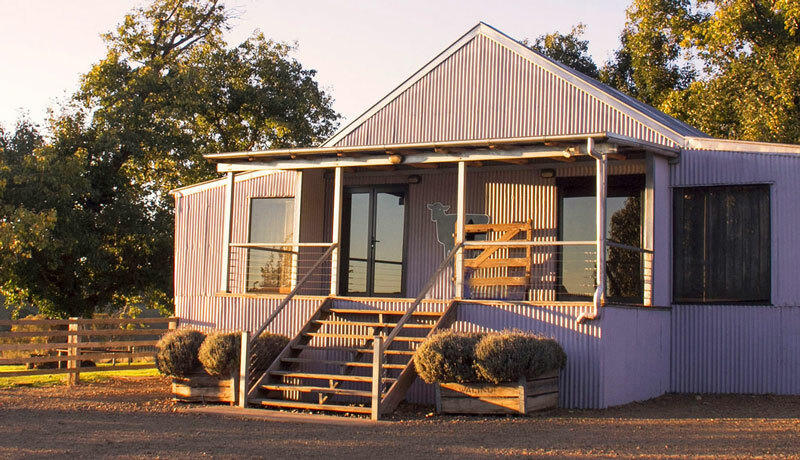 Orange is a hidden gem, tucked between the rolling hills, beautiful vineyards, open roads and picturesque open plains of New South Wales’ Central West tablelands. From getting there to extending your stay, we’ve got everything you need to know about Orange and the surrounding region. You can also check out visitorange.com.au. It’s time for you to discover what you’ve been missing. Fancy yourself at a little dash? 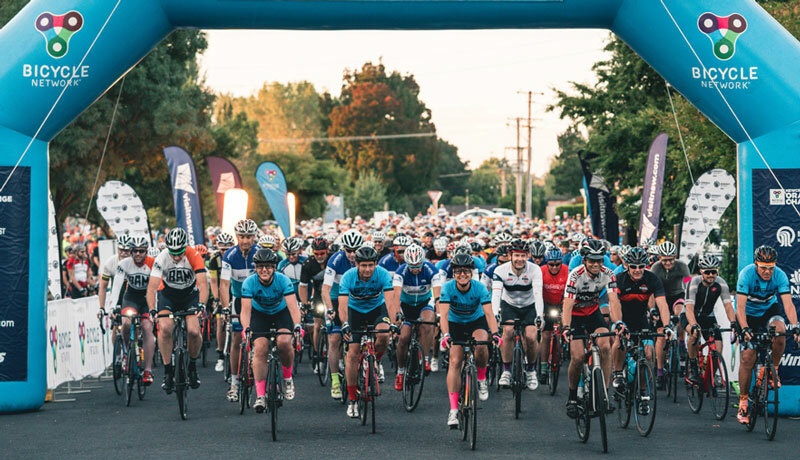 ‘Prologue in the park’ is a short sprint course where riders tackle an individual time trial with a chance to take home bragging rights and a little extra pocket money – $1000 cash! 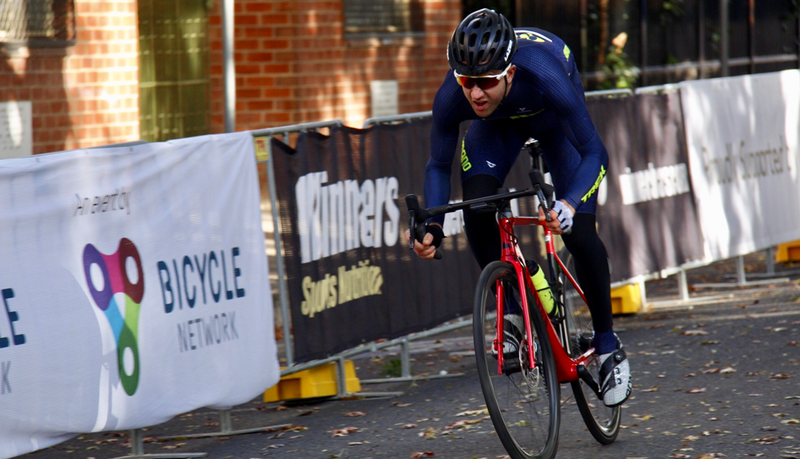 Check the winners and full results for our inaugural event in 2019 below. 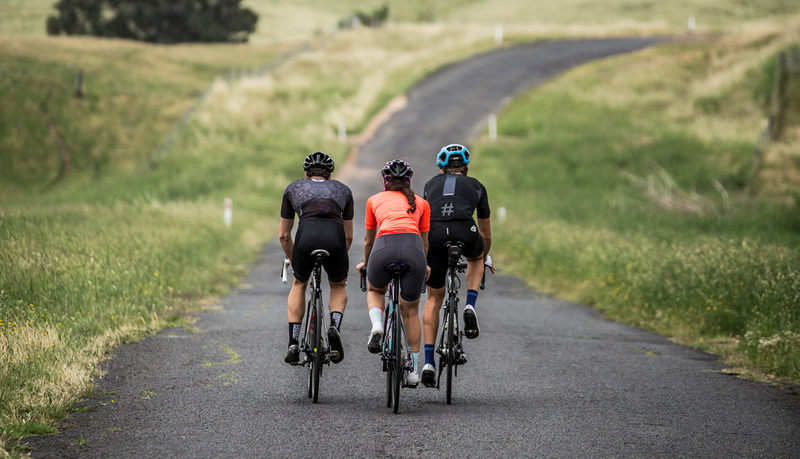 The 2019 Newcrest Orange Challenge event jersey – courtesy of our good friends at HUB cycling – looks the goods, feels great and is a perfect addition to the cycling wardrobe. 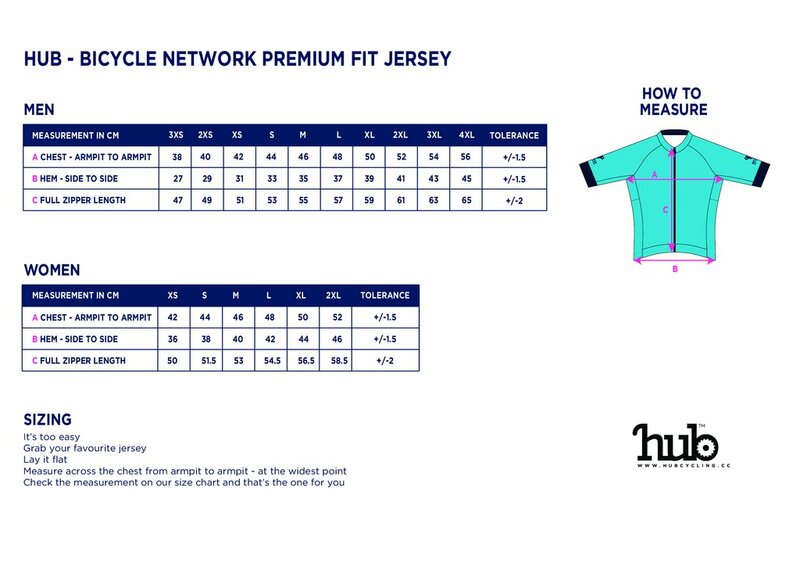 Check out our full range of 2019 merchandise including; bib knicks, sleeves, cap, gilet and socks.